Memo from Mike Novo, fmr Director of County Planning. As such, I do not think that we have a substantial supply of housing that could or should be converted to short term rentals in Big Sur. The needs of the community and accommodating employee housing needs should come first. A detailed and thoughtful analysis of what housing stock is needed for that component of the need should be completed. If, from that effort, you determine that a certain amount of housing could be available for short term rentals, then perhaps that could be a cap incorporated into the LCP. But from the numbers I have seen and the conversations we have had with the community to date, that type of capacity docs not appear to exist, so please try to find a scientific way to determine the housing needs for the community and then determine whether short term rentals should be allowed. I do believe that short term rentals should be accommodated in some areas of the county, so I am not against them as a land use, but they need to be carefully planned to be supplemental to basic housing stock needs. In addition, incentivizing what we want for this land use will help to bring properties into compliance with the regulations. If the process is too expensive, or the regulations too onerous, illegal short term rentals will result. 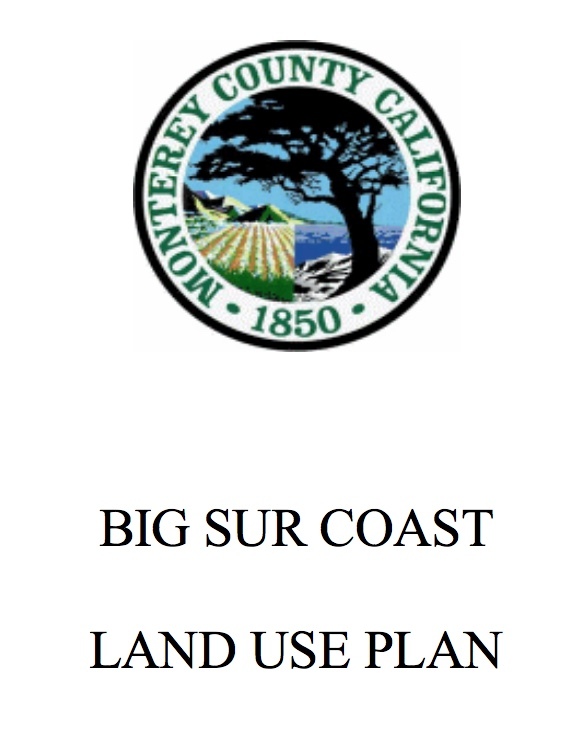 An option should be discussed with the Board of Supervisors to subsidize the permit costs, if that is what is needed, and have a certain amount of the Transient Occupancy Tax identified, by ordinance, to fund that subsidy. Establishing a simple and affordable process can lead to ensuring that we have good regulations, which would lead to good oversight by the County and well managed areas where short term rentals are located.